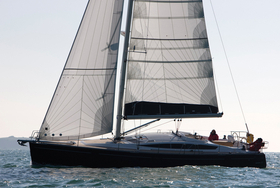 Oceanis 473 is 14.30 m big. 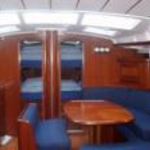 Beam of the sailing vessel is 4.31 m. Vessel's depth is 1.70 m. You can board up to 10 crew members on the Oceanis 473. 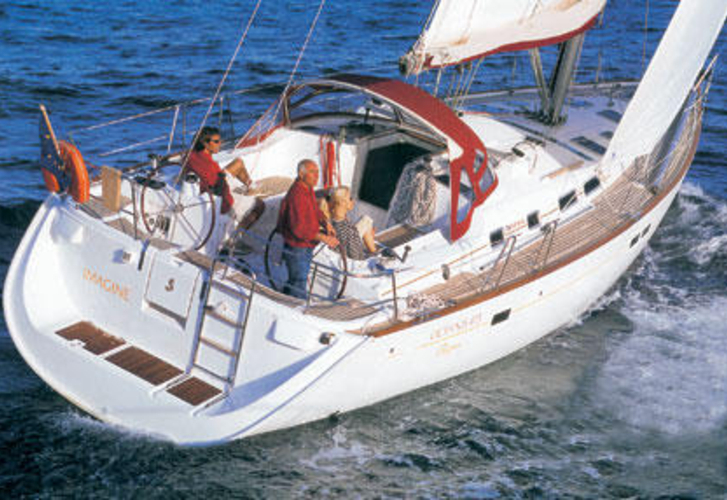 On this model of sailing unit cruising is very nice. 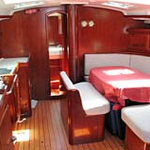 Sailboat has 4 cabins. 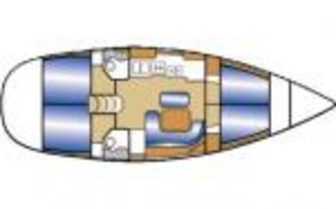 For guests disposal there are 2 WC with shower. 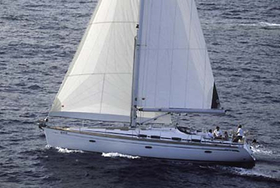 Total sail area of Oceanis 473 accounts for 120 m2. 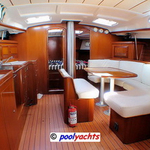 Tank for fuel is 200-250 litres big , tank with water has up to 600 litres. 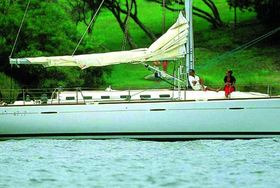 In this model of yacht there are following motors 100 Hp, 75 Hp, 58 Hp. 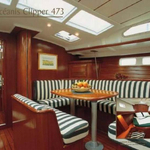 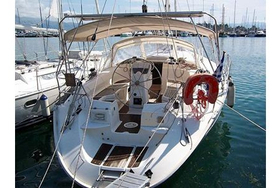 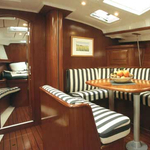 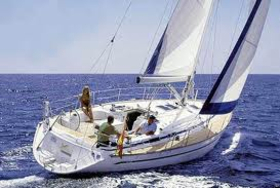 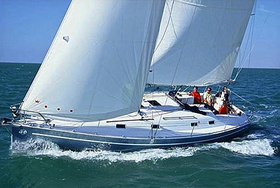 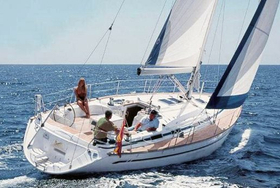 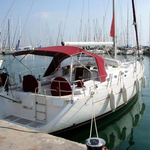 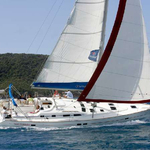 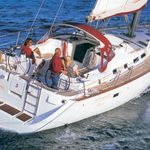 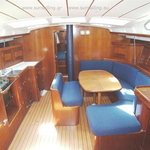 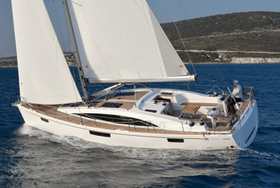 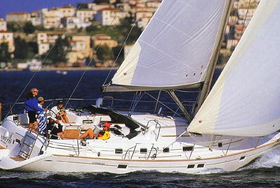 You can charter sailing boat Oceanis 473 using original search machine situated on our portal TheYachtGuru.com, just give us the region and charter period above.